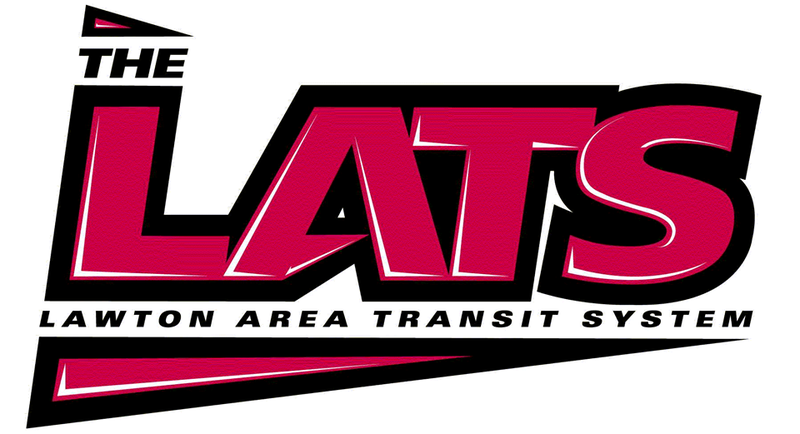 LATS is offering FREE rides for LPS secondary (6th-12th) students and their parents all day Saturday, Dec. 17th. Parents must be with the students in order to ride for free. Students do not need a parent to ride, but MUST have their current LPS student ID. Don’t forget, ALL LPS secondary students will be able to ride LATS free starting Jan. 3rd (*must have current LPS ID). Look out for more information from LPS-TV!